The blog I need help with is apoole123.wordpress.com. 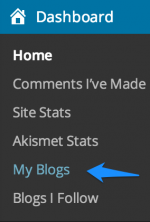 Do you want to change your wordpress.com blog address to another one? The topic ‘Site Title’ is closed to new replies.